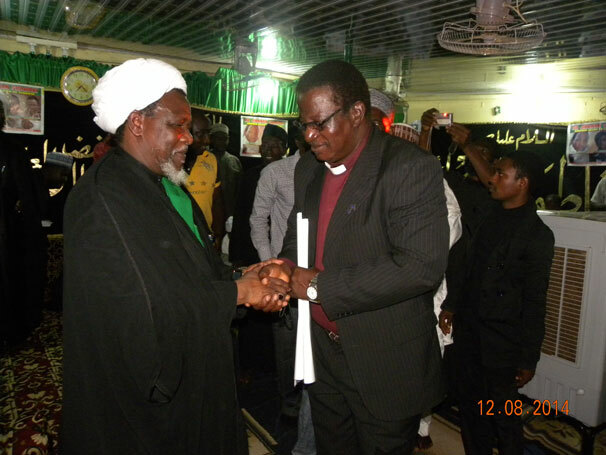 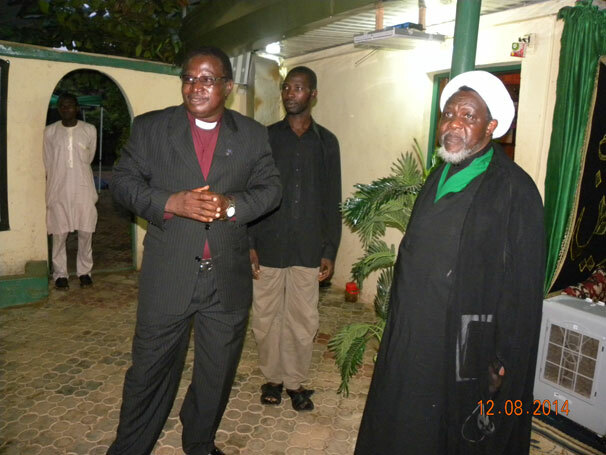 On Tuesday the 12th of Aug., 2014 Rev Ishaku B. Halilu of Nasara Baptist Church Tudun Wada Zaria paid condolence visit to Sheikh Zakzaky over the killings of 33 people by the Nigerian Soldiers on Quds Day. 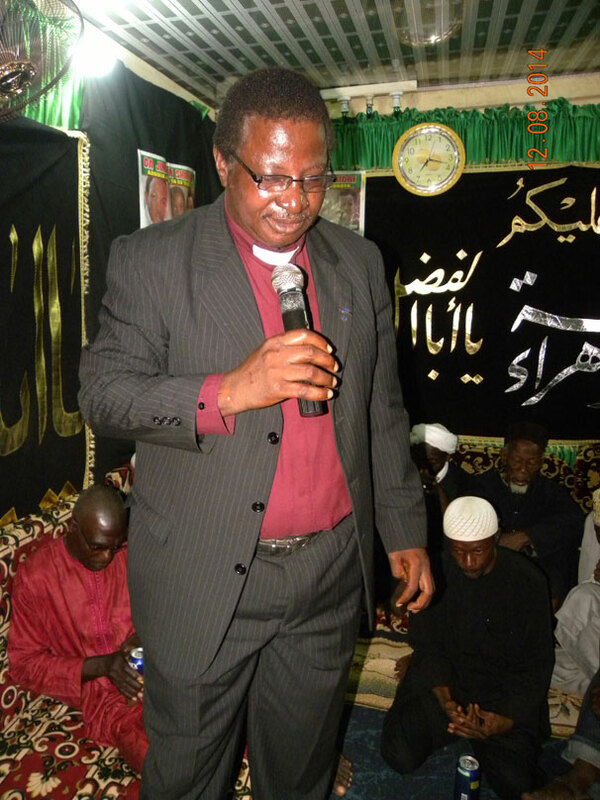 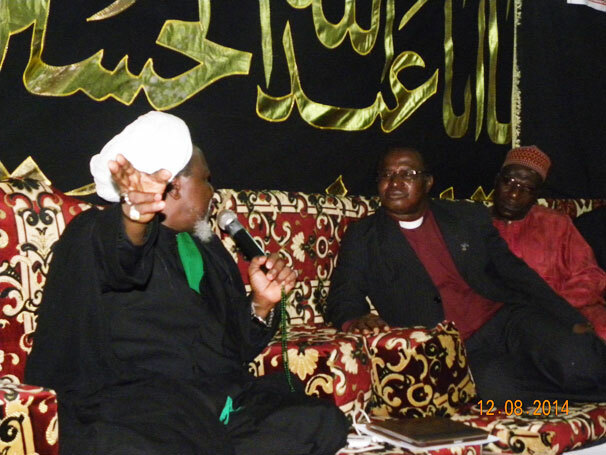 Rev Ishaku, accopmanied by church members, sympathised with Sheikh over the lost which included his three sons. 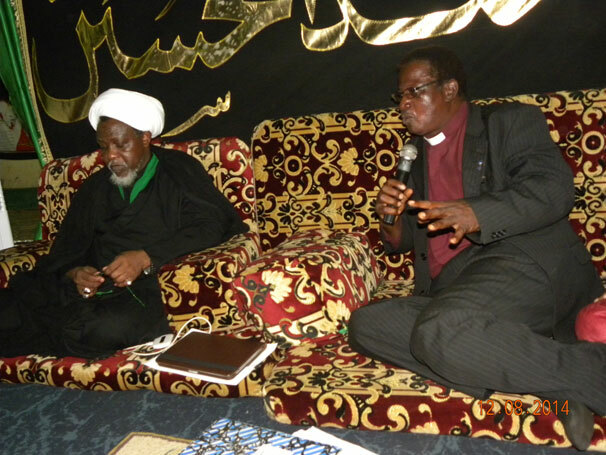 He further prayed for God to give the Sheikh the fortitude to bear the loss while praying further for God to take revenge. 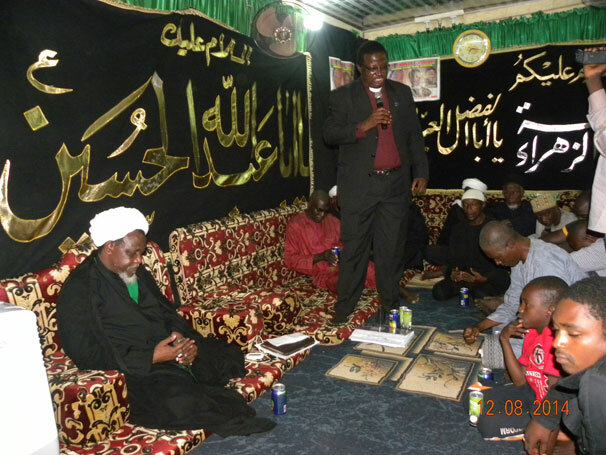 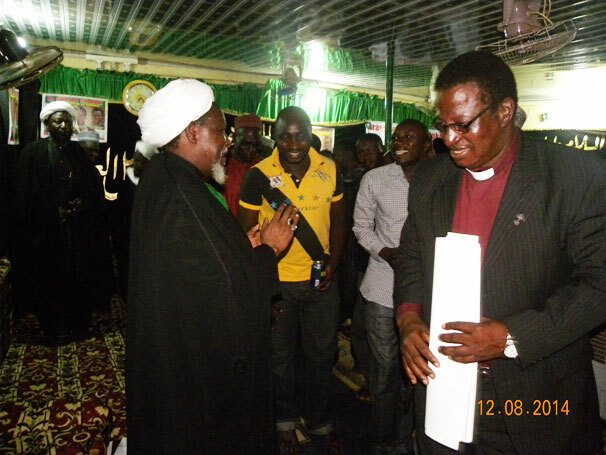 The Leader of the Islamic Movement thanked Rev Ishaku and his team for the visit.